We exercise and eat well in hopes that we won’t have health problems later in life. We change the oil and rotate our tires on our cars to avoid mechanical problems down the road. It’s like what Benjamin Franklin said: An ounce of prevention is worth a pound of cure. This philosophy extends to torque tools. You’ll keep your tools in good working order by setting up a regular maintenance and calibration program. The key to creating a preventative maintenance program is to make sure all bolting systems and accessories are inspected and calibrated on a regular basis. In an ideal world, this would happen before any major use. Identify the tools that will be included in the program, and – if your company has multiple sites – where they’re located. Conduct an audit of your bolting systems, including data on calibration, maintenance and repair. 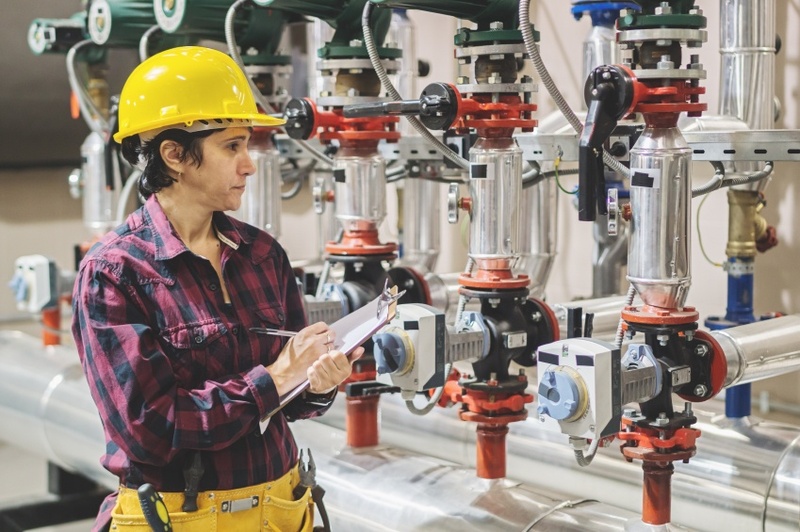 Define the elements of the maintenance and calibration program, which should include diagnostics, data analysis, monitoring of torque tool conditions. Establish criteria for acceptable performance and accuracy. 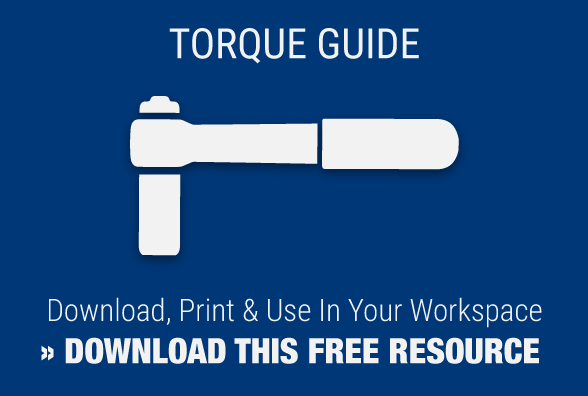 Take torque tool measurements on a routine basis and schedule testing based on the results. There was a time when the accuracy of a torque tool was largely based on the user’s ability to determine when a fastener was tight. But today’s industrial equipment is designed with detailed bolt load requirements, which means it’s crucial to check torque outputs and adjust for errors. That’s where computerized calibration equipment comes into play. Modern calibration systems give users the ability to calibrate a bolting tool without the risk of human error. Standards such as ISO 17025 are there to make sure that calibration requirements are met and that there is a record of the entire process. Be sure what you’re purchasing will calibrate all your equipment. Remember that different types of tools are calibrated in different ways – hydraulic vs. pneumatic, for example. Determine the accuracies your tools need to maintain, and make sure your equipment is able to measure them. Be sure you have the personnel available so that your calibration services are always done by someone with appropriate training. If you’re uncertain whether you have the time or the tools or the ability to calibrate your tools, don’t just guess: call a professional. MaxPro has spent more than 20 years solving critical, difficult bolting applications for its clients. Our laboratory is accredited in accordance with ISO/IEC 17025 standards for competence of testing and calibration, and can handle your hydraulic torque wrench calibration, electronic torque wrench calibration, pneumatic torque wrench calibration, battery torque wrench, adjustable clicker torque wrench and pressure gauges calibrations. Our own equipment is calibrated annually, using standards set by the National Institute of Standards and Technology. Our experts can calibrate torque wrenches, pressure gauges, and hydraulic, pneumatic and electric wrenches, along with torque transducers. You can rely on us to calibrate your torque tools so you can keep your operation running smoothly.